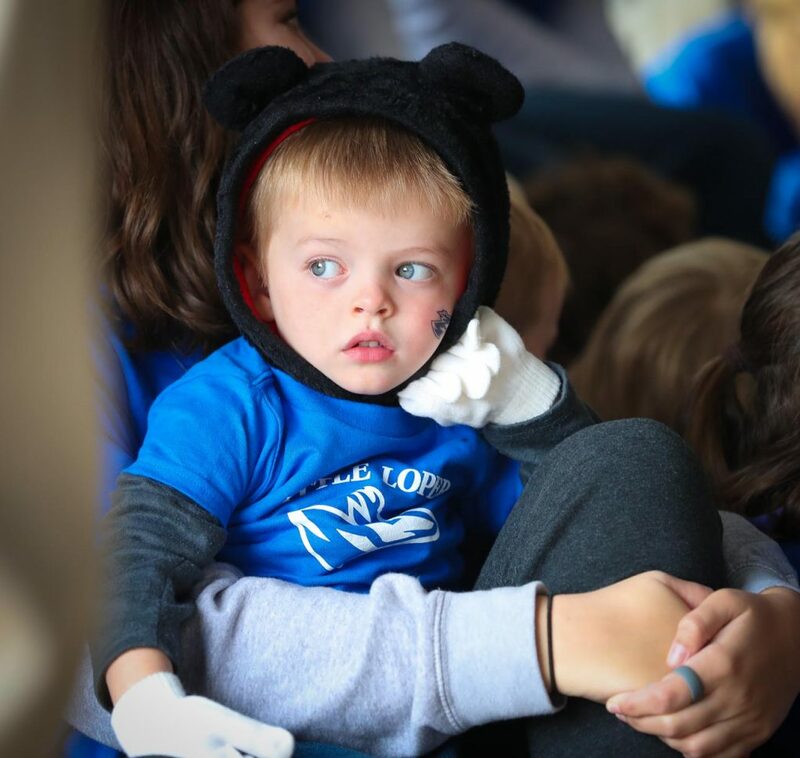 This post has already been read 4868 times! 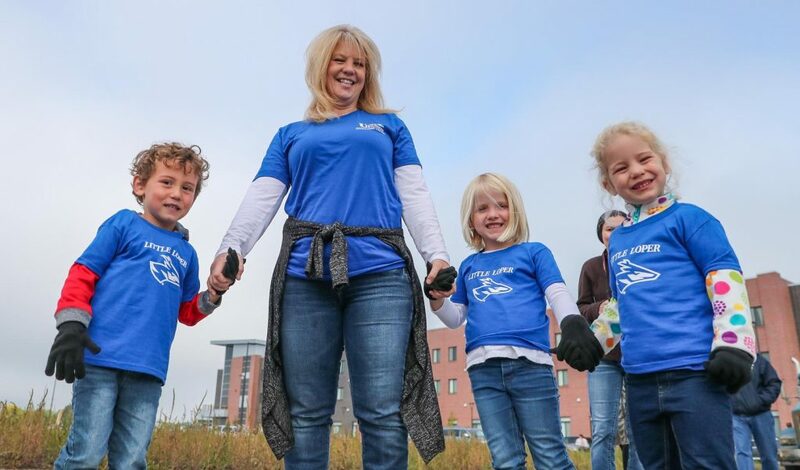 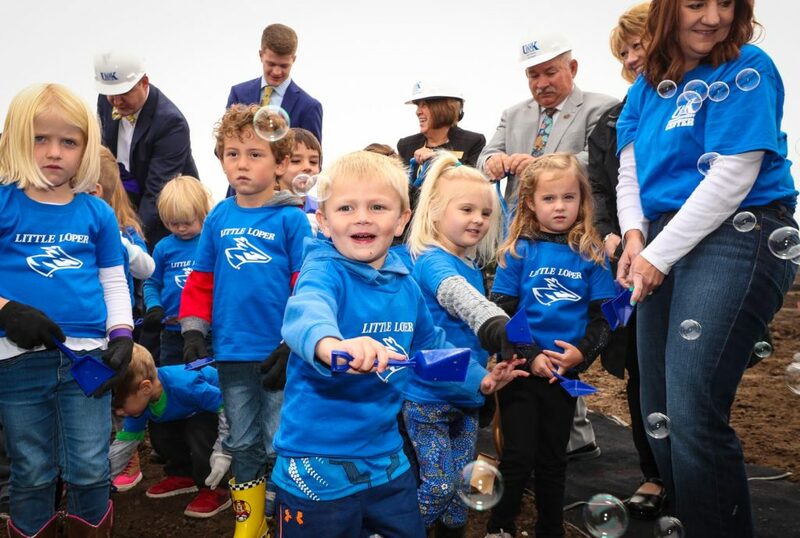 KEARNEY – The mission of the University of Nebraska at Kearney’s new Early Childhood Education Center was best described by a group of young children who performed during Friday morning’s groundbreaking ceremony. 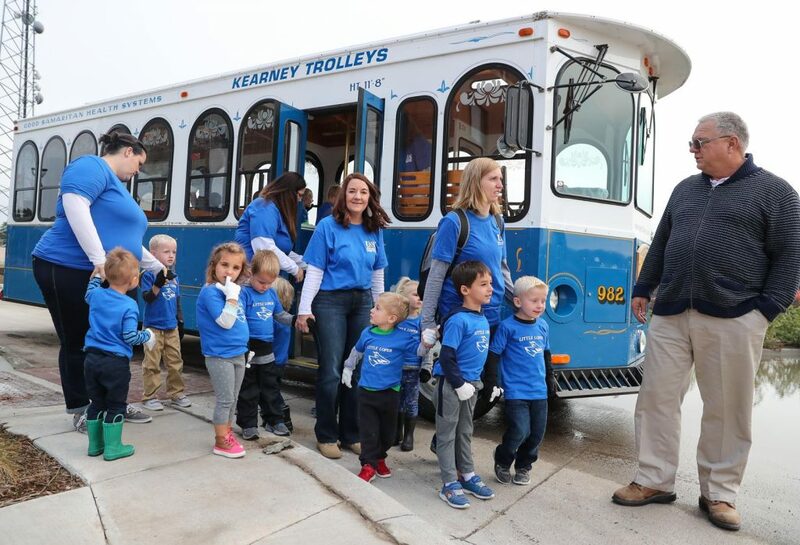 “That is what our future is all about,” UNK Chancellor Doug Kristensen said. 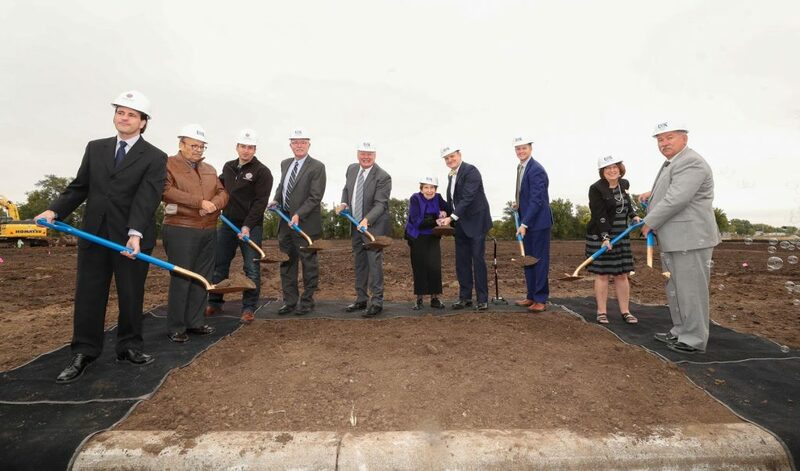 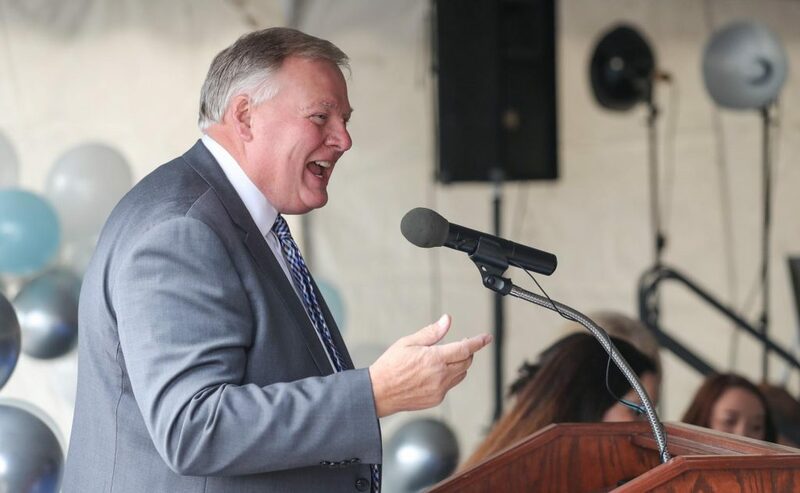 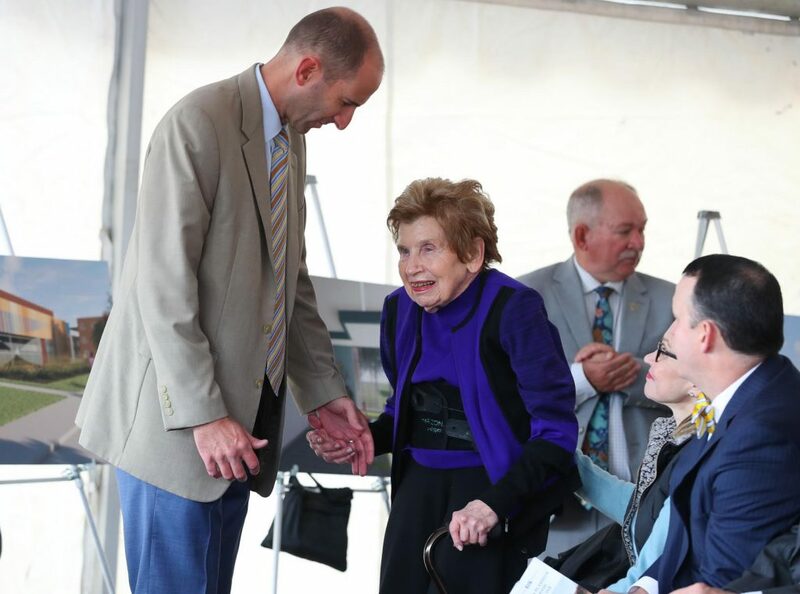 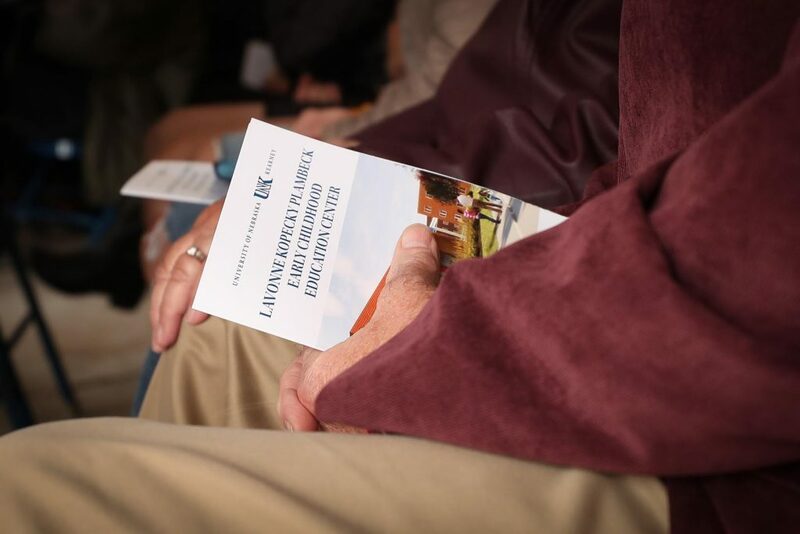 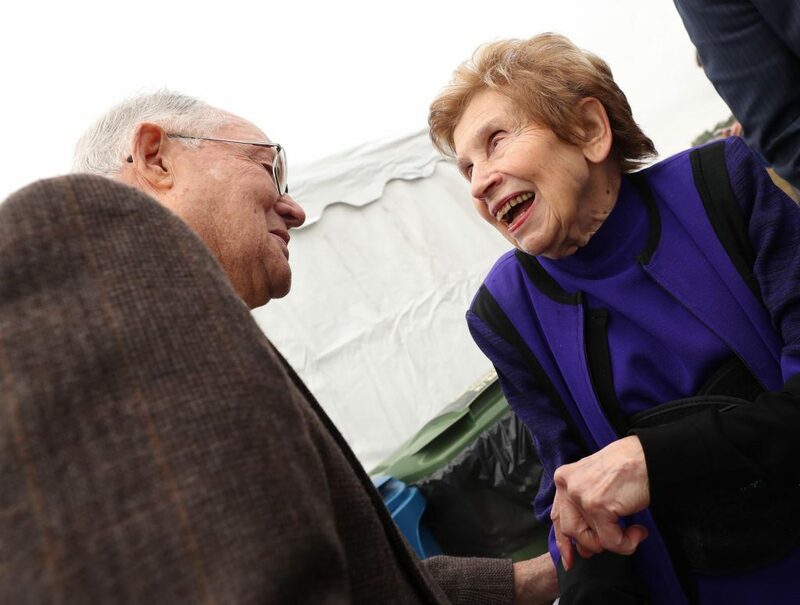 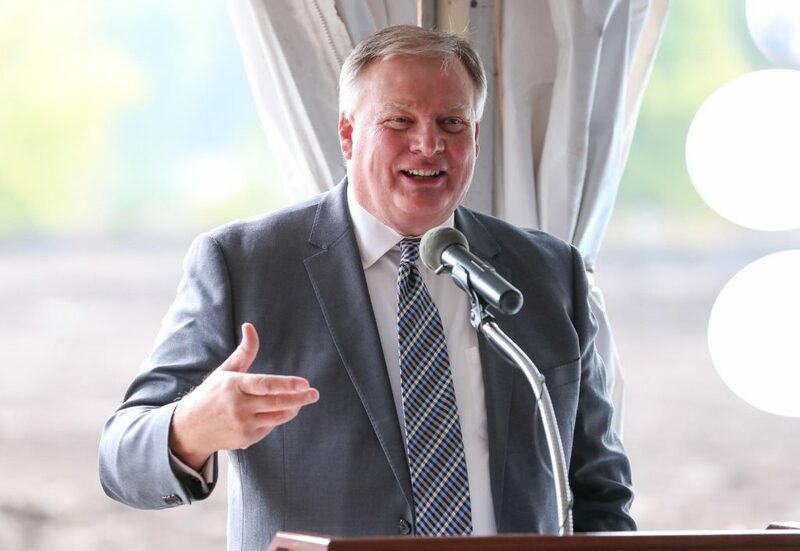 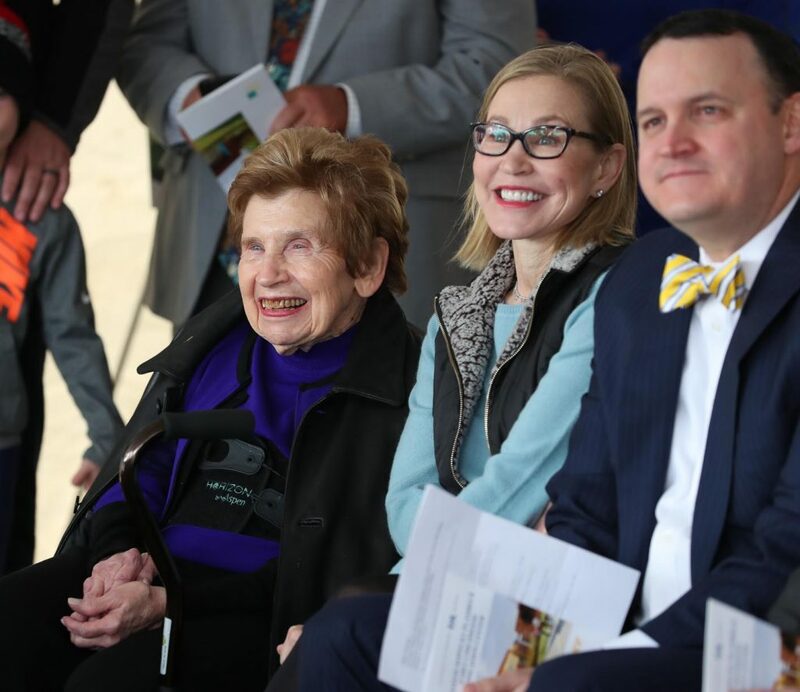 Friday’s event, attended by nearly 200 people, celebrated a facility that will transform early childhood education and instruction across the state and impact the lives of Nebraskans for generations to come. 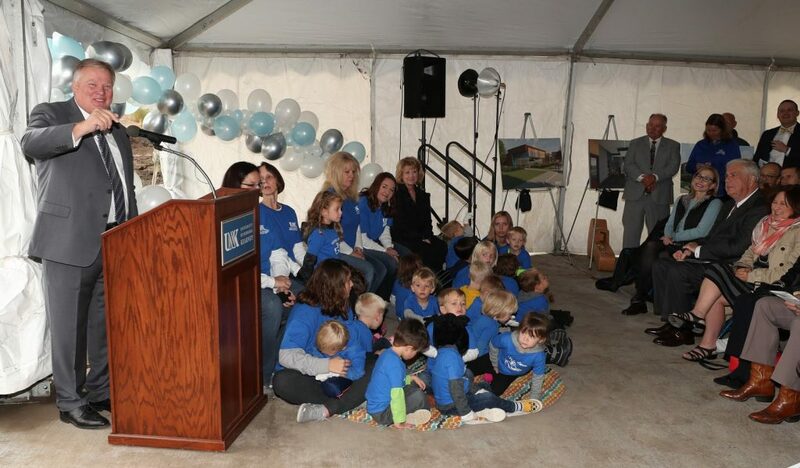 The LaVonne Kopecky Plambeck Early Childhood Education Center is more than a building, according to Kristensen. 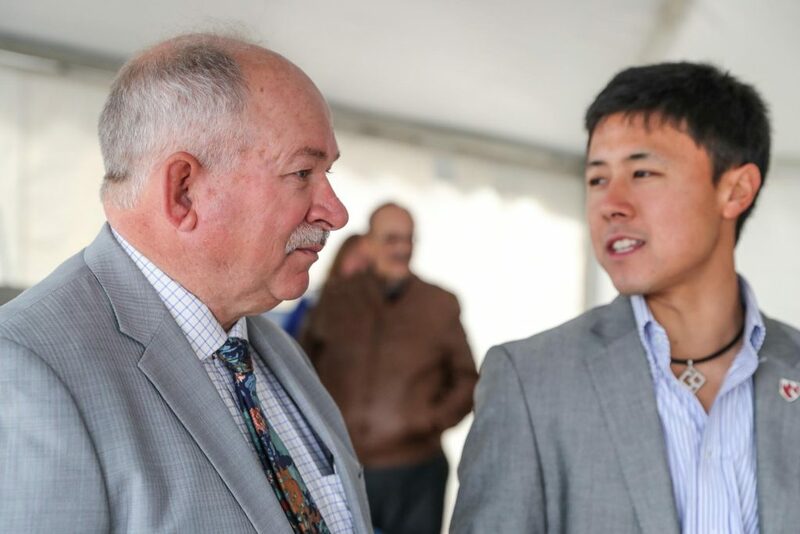 It’s an investment in the state’s future. 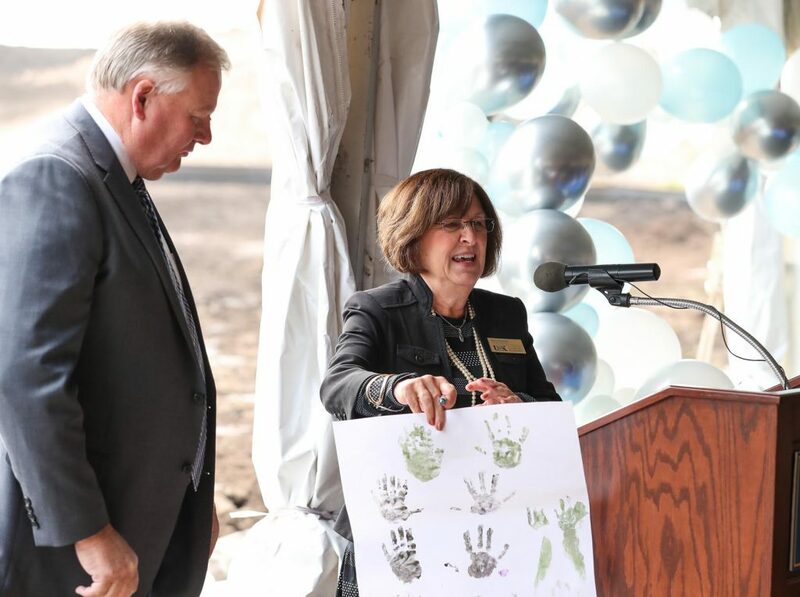 Kristensen called the $7.8 million, 19,900-square-foot building the state’s most innovative center of early childhood excellence, a facility that will serve local families, UNK students and faculty, and communities across the state by preparing caring and highly qualified educators to enter the workforce. 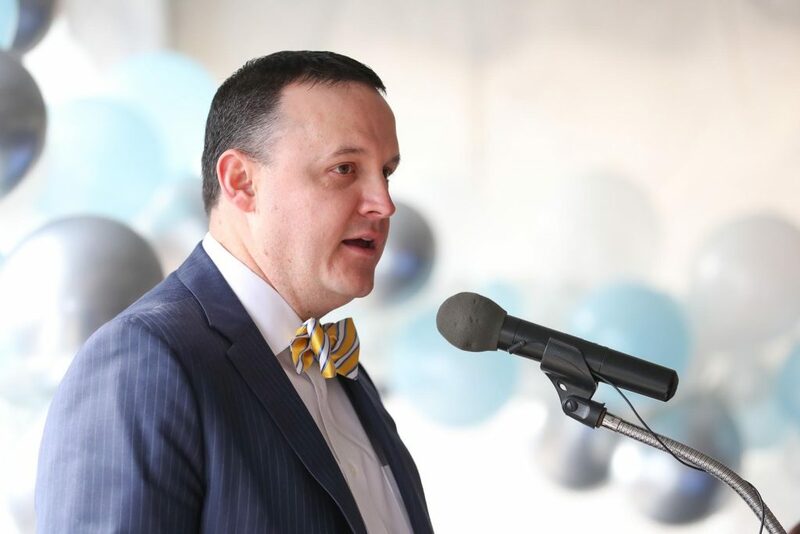 “Our students will have the best place to learn, from the best faculty, and in the best environment,” Kristensen said. 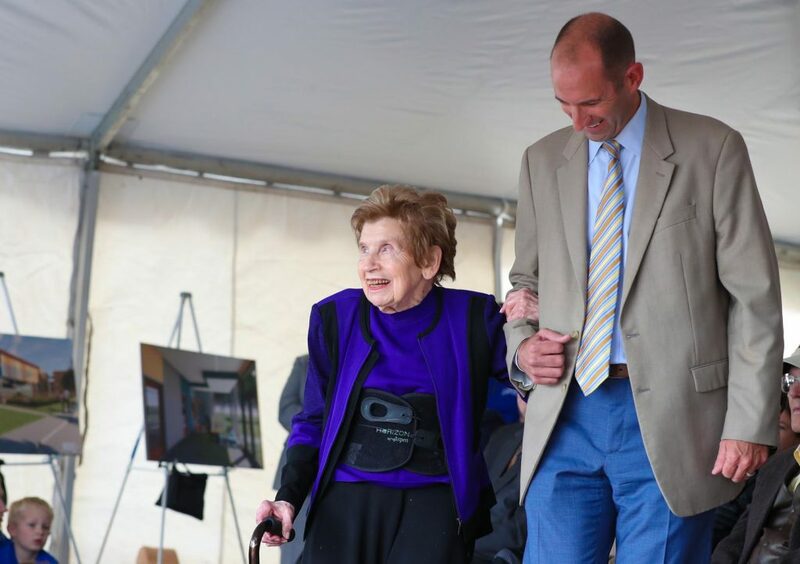 The center, named after LaVonne Kopecky Plambeck of Omaha, a longtime advocate for early childhood education, is the first academic building at UNK’s University Village, a 104-acre development just south of U.S. Highway 30 that also includes the recently opened Village Flats residence hall. 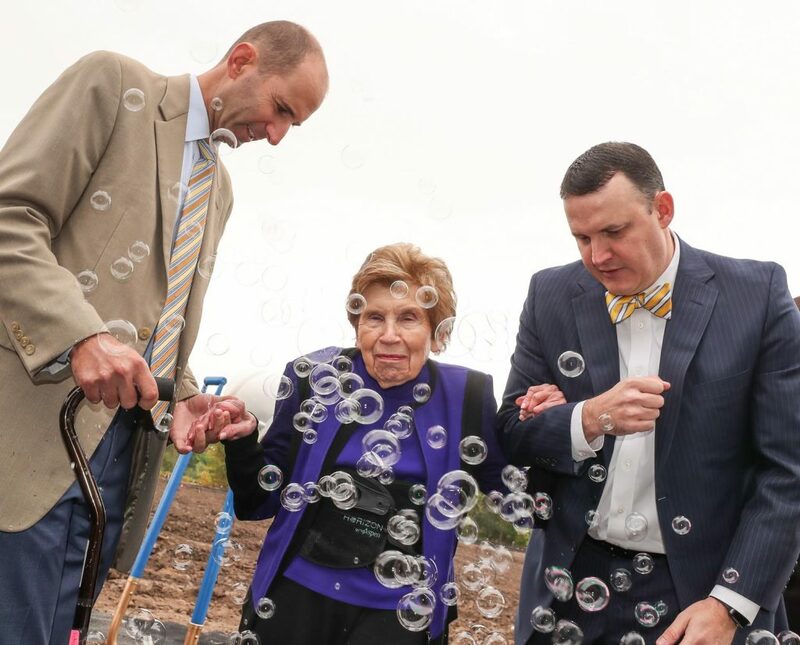 It will be a space for children to learn and grow in a setting that utilizes three research-based philosophies for early childhood education – eclectic, Montessori and project-based. 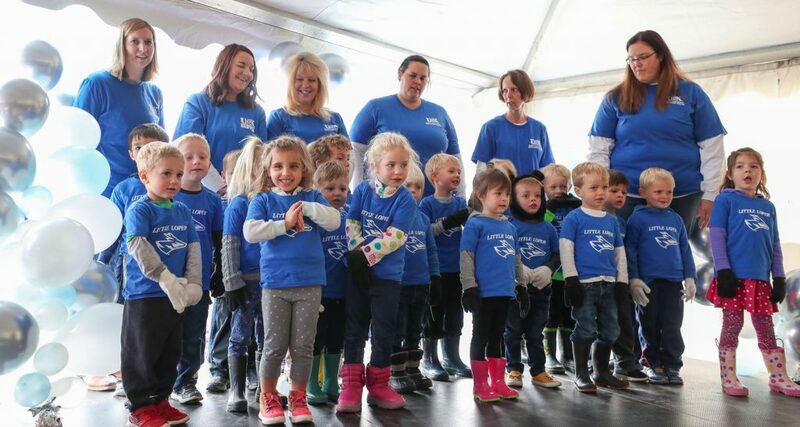 The center can serve up to 176 children, from infants to age 6, more than doubling the capacity of the existing UNK Child Development Center housed in the Otto C. Olsen building, which is being replaced by three separate projects. 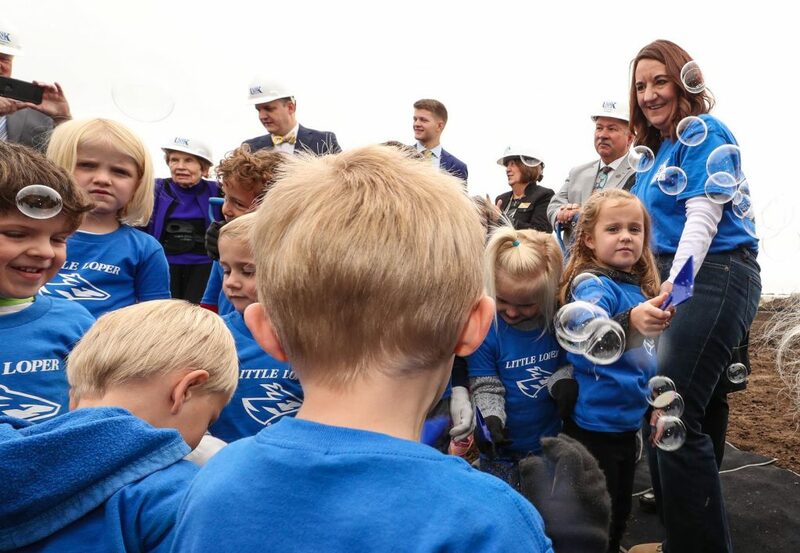 The Early Childhood Education Center, designed specifically to meet children’s needs, will serve the families of UNK students, staff and faculty, with any remaining spots offered to the public. 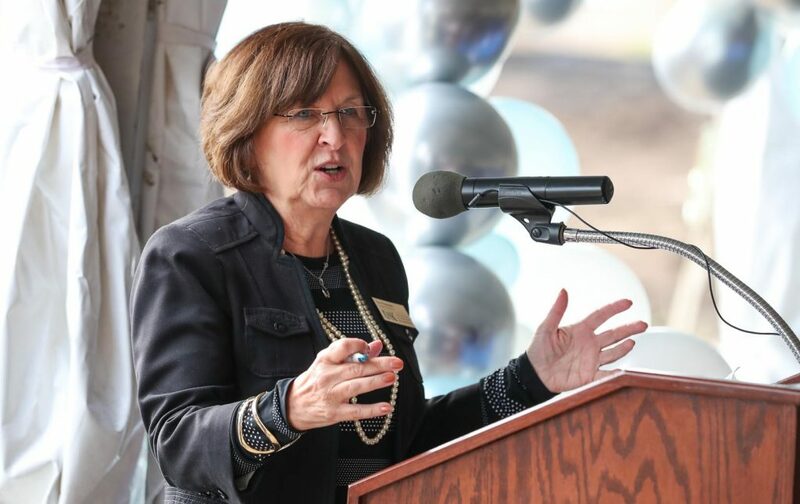 “This is an incredible step forward in delivering a high-quality education for our students,” said Sheryl Feinstein, dean of UNK’s College of Education. 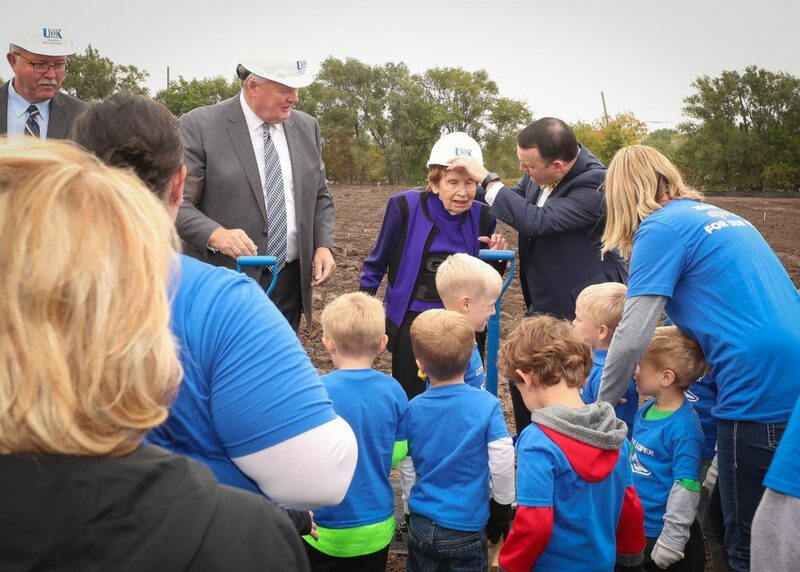 The facility will also address the state’s shortage of early childhood educators by providing academic opportunities that are unmatched in Nebraska. 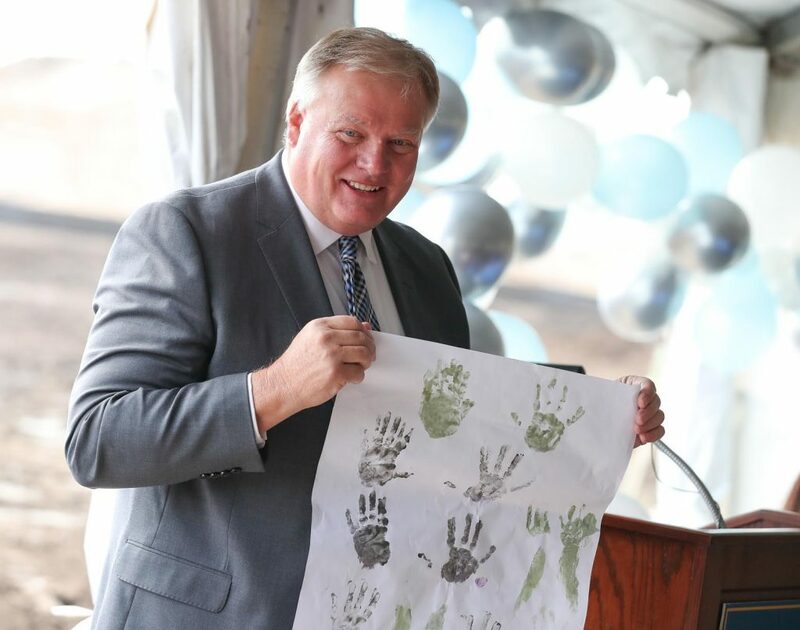 “Academically, we will engage in unprecedented interdisciplinary collaborations between faculty and staff from across our three colleges to best serve children and enhance the education of our already excellent early childhood education and elementary education majors,” Kristensen said. 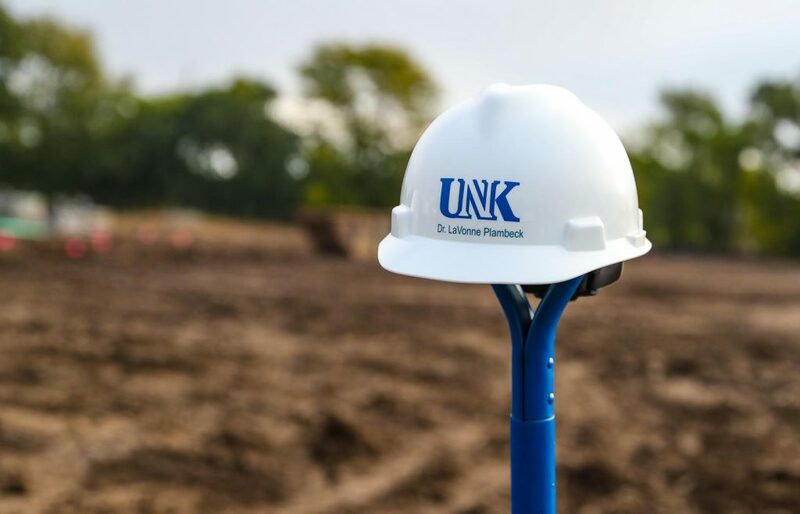 UNK’s early childhood education program, among the largest in the state with more than 260 majors, has a strong reputation that will be enhanced by the new facility, which is expected to open in fall 2019. 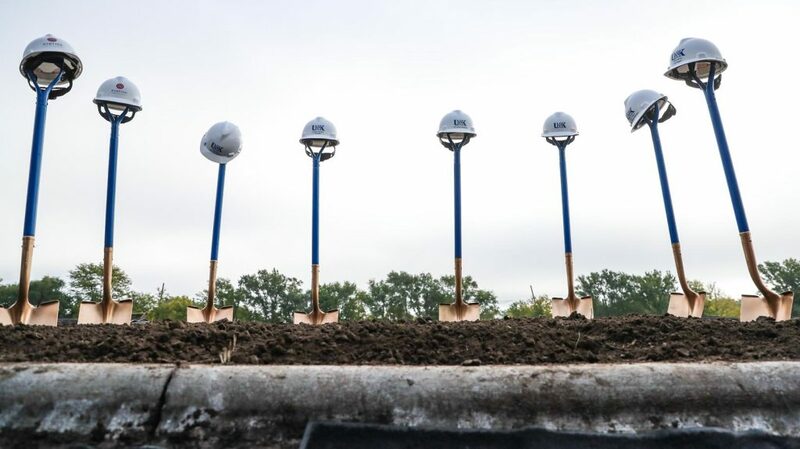 Students will have numerous professional development and experiential learning opportunities, including hands-on training, practicums, internships, observations, student teaching, diagnostic testing and undergraduate and graduate research. 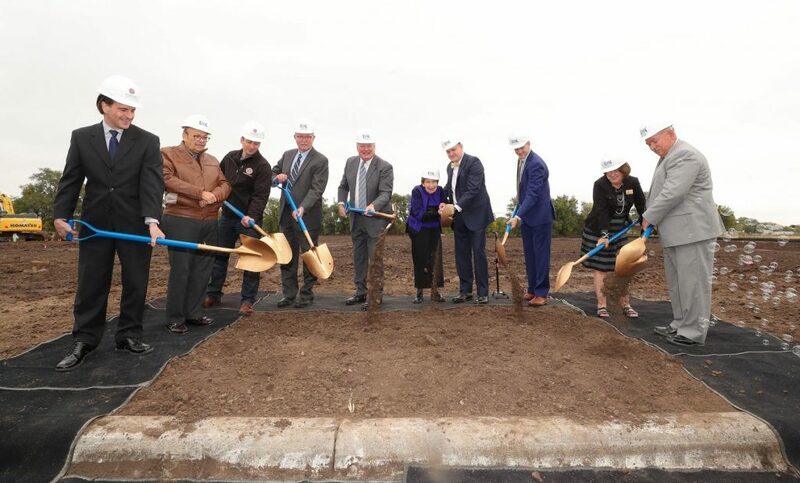 In addition to benefiting early childhood and elementary education students, the center will allow for more collaborations with programs such as communication disorders, physical and special education, family studies, psychology and social work, as well as the University of Nebraska Medical Center. 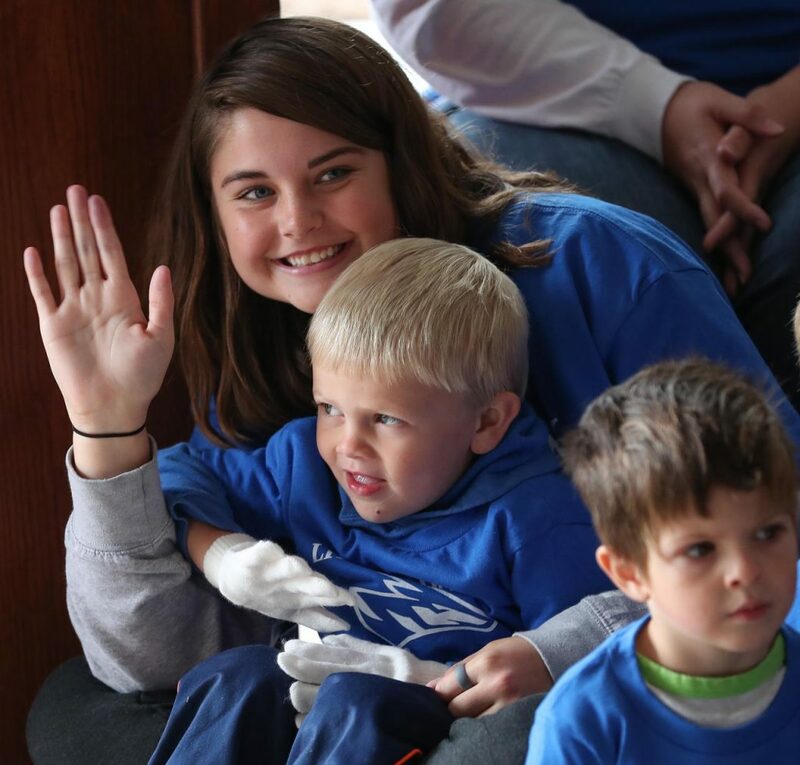 By opening the doors to the community, the center will serve a more diverse group of children and give UNK students a chance to work with families from different backgrounds. 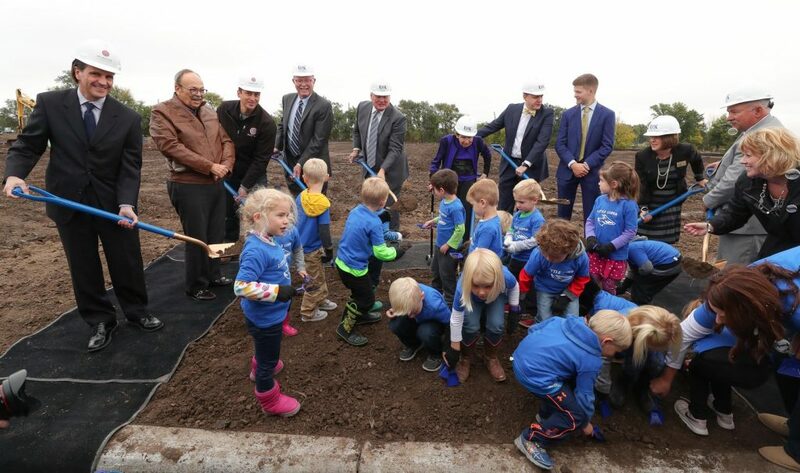 A financial gift from Plambeck added two dedicated Montessori classrooms to the Early Childhood Education Center, as well as an endowed Montessori education professorship and endowed fund that will support workshops, seminars and other outreach activities for early childhood education providers across Nebraska. 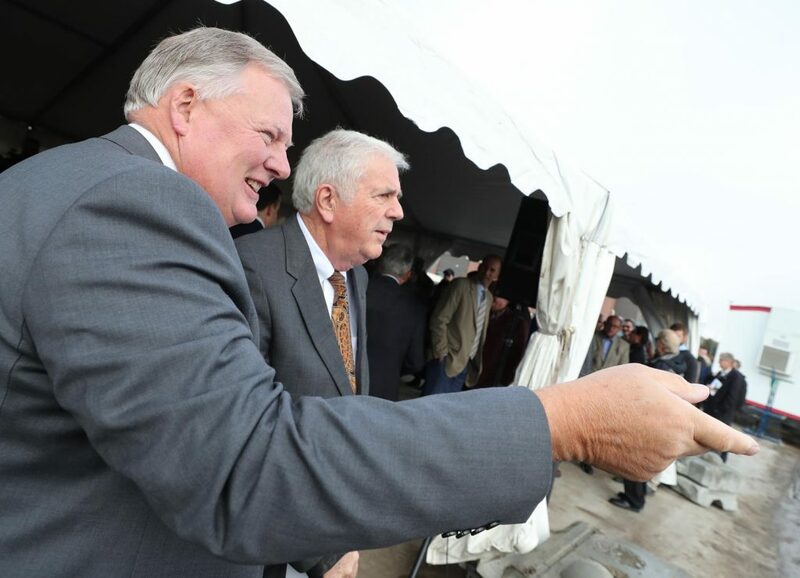 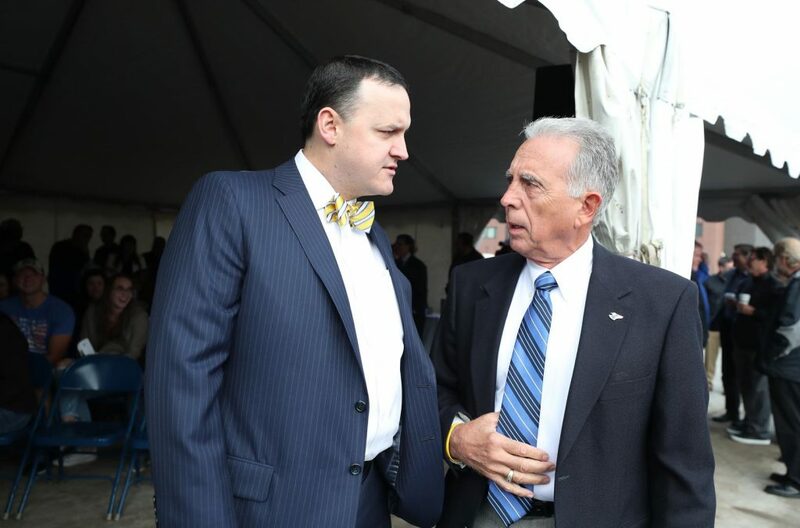 The facility will also advance and create new partnerships at the community, state and national levels. 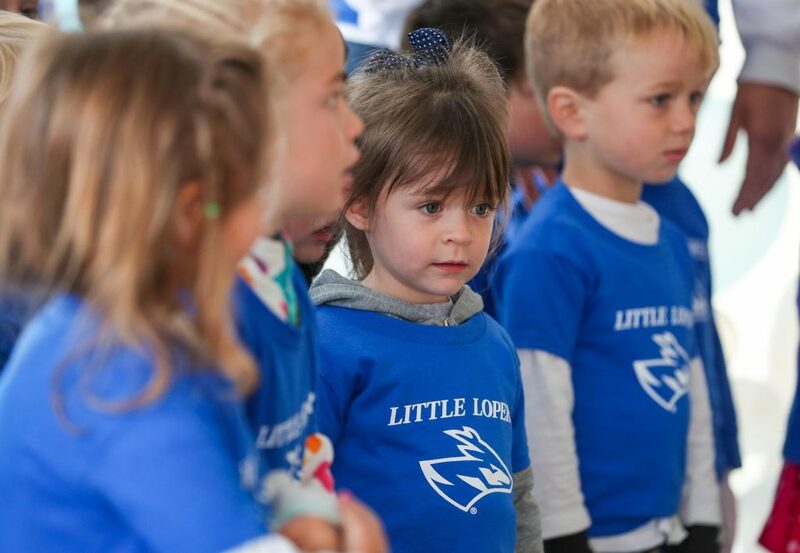 “You must have the proper environment for early education,” she said. 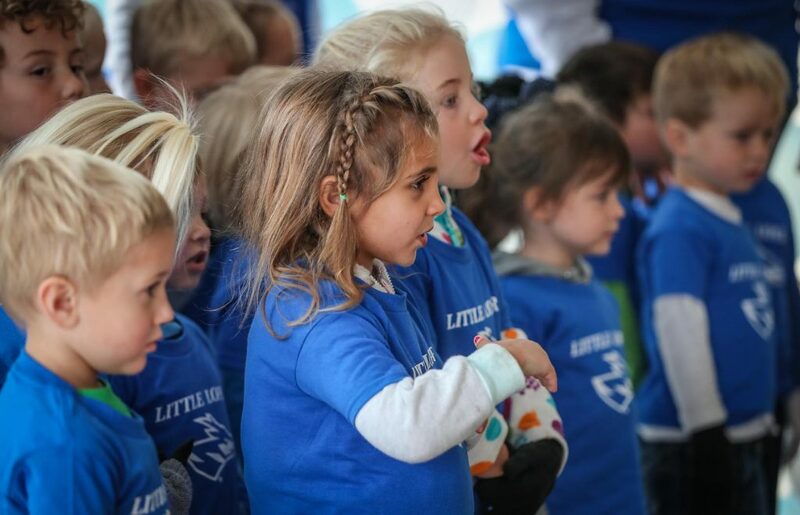 Inspired by the Montessori teaching method, based on a philosophy that puts much of the responsibility and freedom for learning within a child’s control, Plambeck opened Omaha’s first Montessori Educational Center in 1968 and later added seven locations and opened schools in Denver and Fort Worth, Texas. 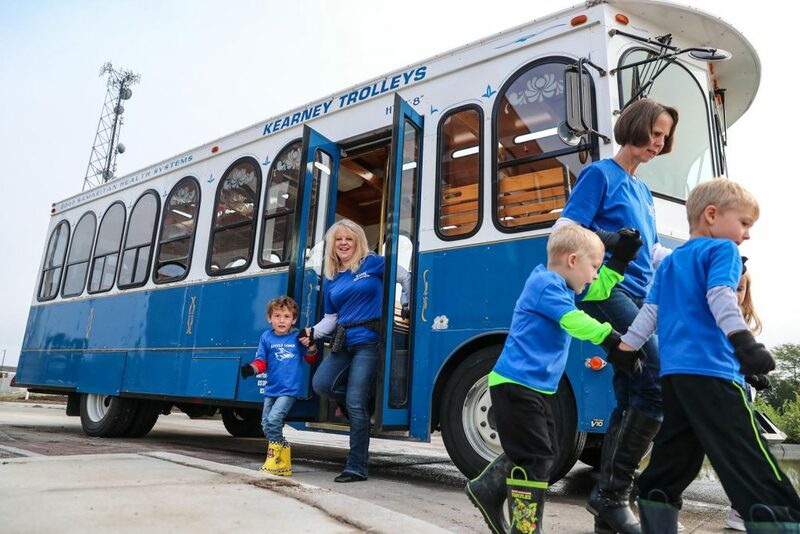 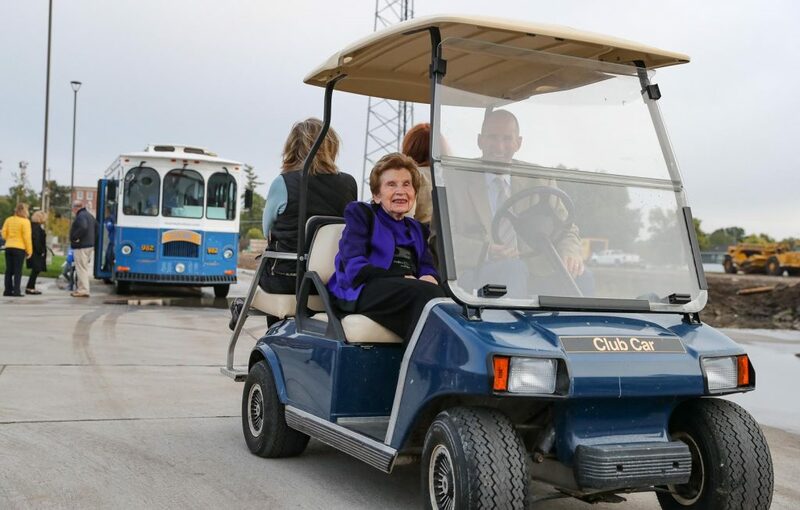 She launched the Mid-America Montessori Teacher Training Institute to provide professionals with training and certification and has worked extensively on early childhood education with UNK and other institutions. 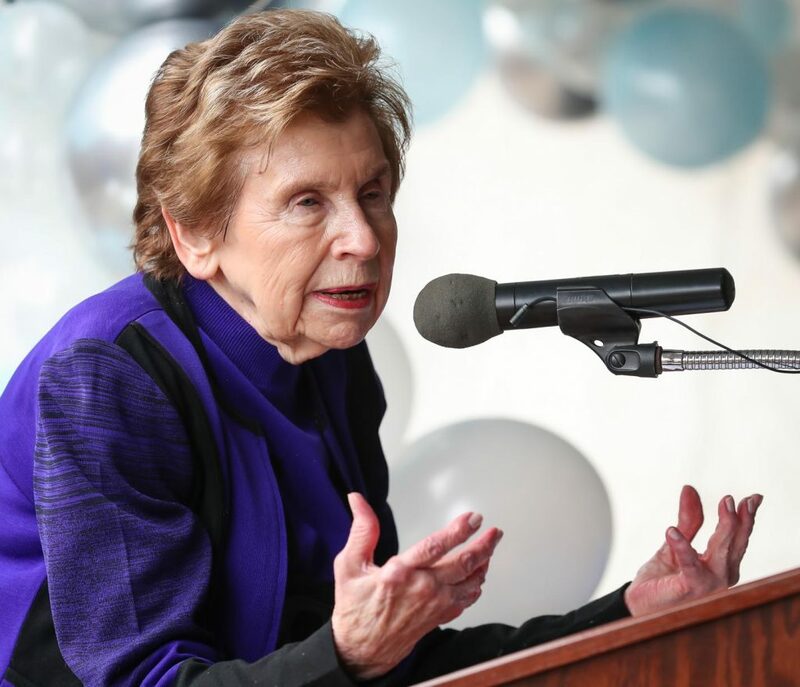 Plambeck said her goal is turn UNK into the “Harvard of early childhood education,” allowing more children to reach their fullest potential. 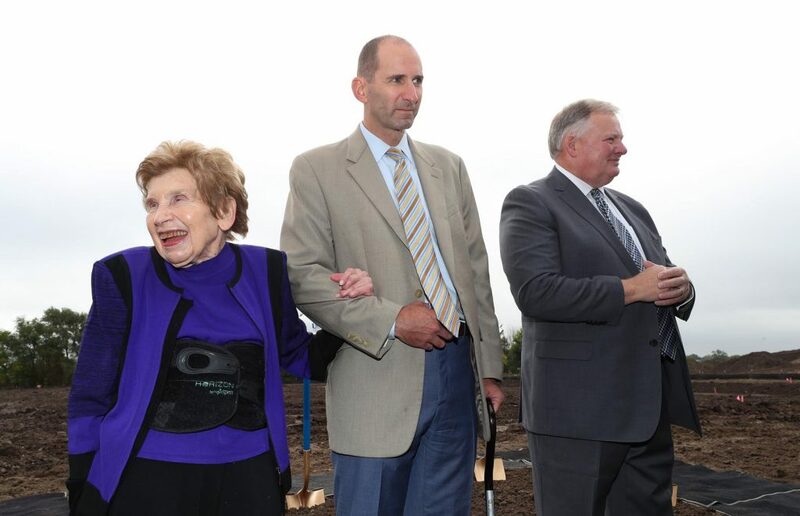 Funding: The building is funded by state funds through LB 957 and dedicated facility funds from the Plambeck gift. 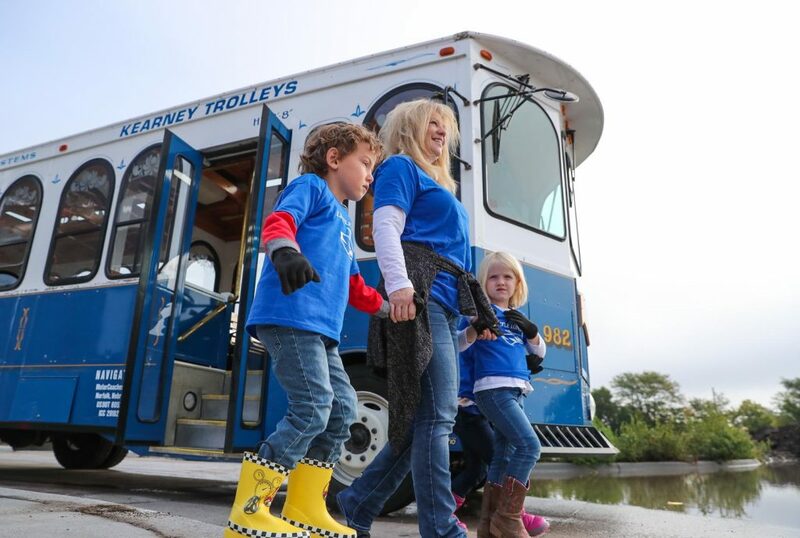 Capacity: 176 children from infant to age six. 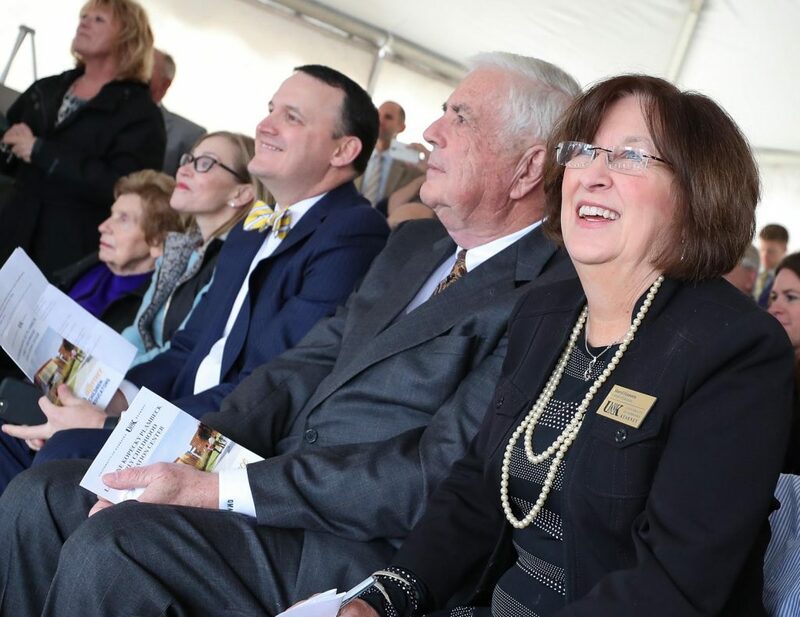 Other: A model for exemplary early childhood education, early childhood educator preparation, and research, the facility replaces the Child Development Center in the existing 1955 Otto Olsen building. 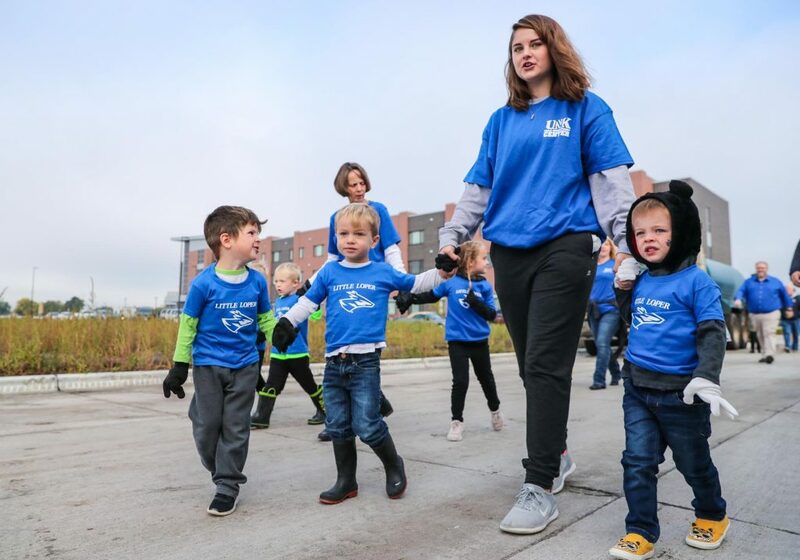 In addition to training undergraduate and graduate students and integrating coursework from all across all three of UNK’s academic colleges and University of Nebraska Medical Center, the ECEC will serve Kearney-area children and families with developmentally appropriate early education. 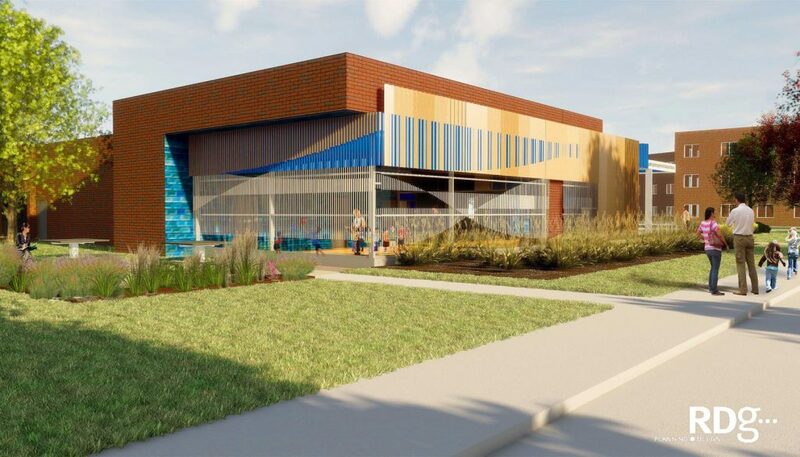 Classrooms: When completed, the ECEC will feature 11 classrooms and three research-based philosophies of Early Childhood Education: Eclectic (Waldorf, Reggio and others), Montessori, and Project Based. 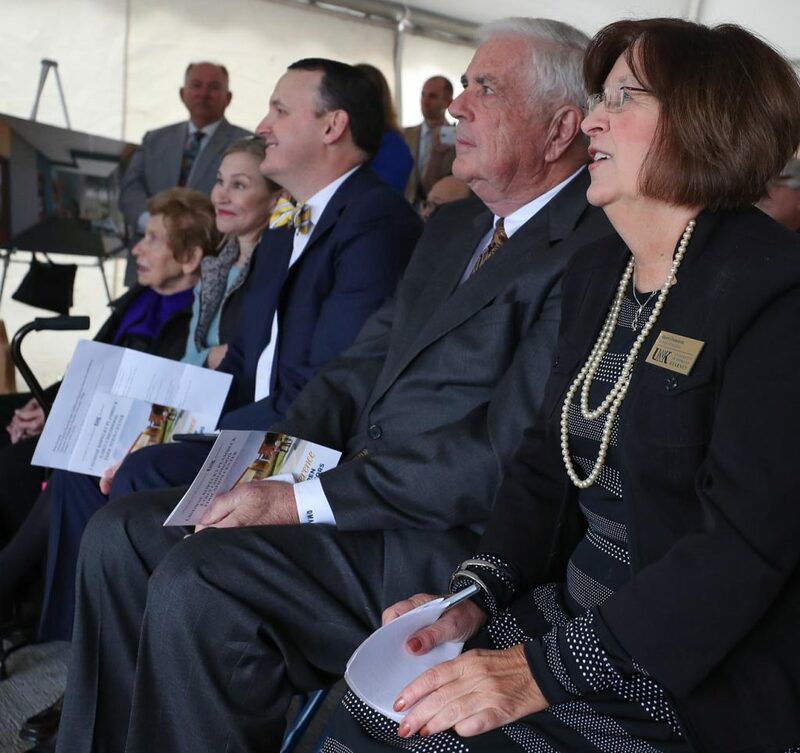 One classroom will be devoted to Project Based Early Childhood Education, two classrooms to Montessori, and eight classrooms to Eclectic. 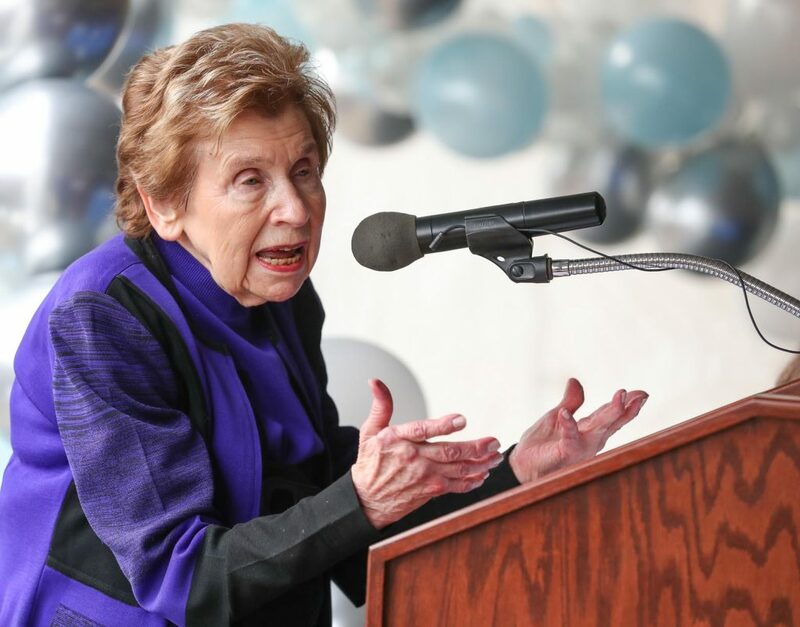 LaVonne Kopecky Plambeck: Plambeck of Omaha has been an advocate for early childhood education for nearly 50 years. 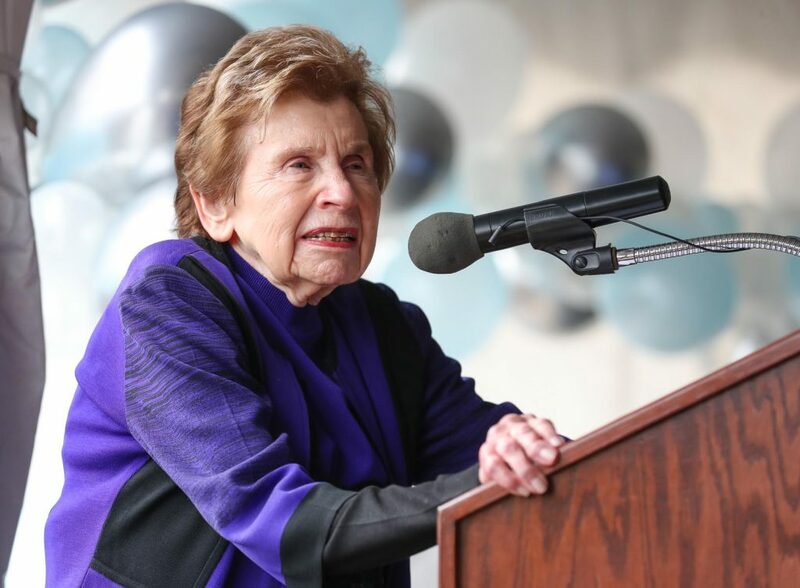 Inspired by the Montessori teaching method, based on a philosophy that puts much of the responsibility and freedom for learning within a child’s control, she opened Omaha’s first Montessori Educational Center in 1968 and later added seven locations and opened schools in Denver and Fort Worth. 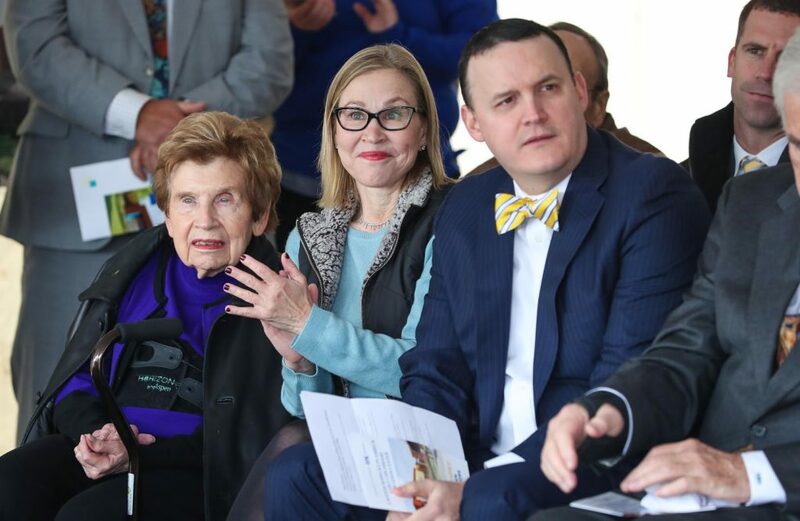 She launched the Mid-America Montessori Teacher Training Institute to provide professionals with training and certification. 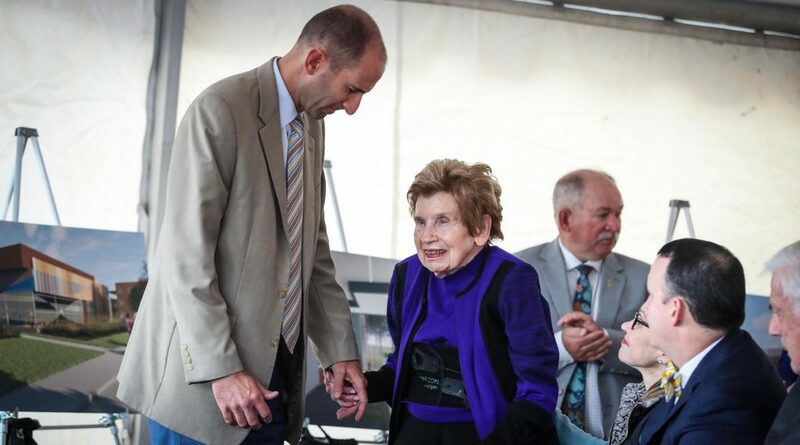 Congratulations, LaVonne! 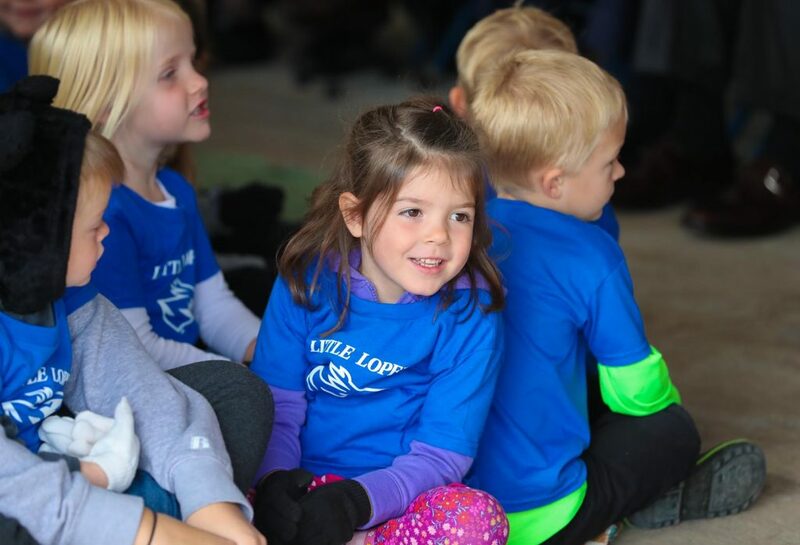 We are very proud of your dedication to Montessori Education in the Midwest!